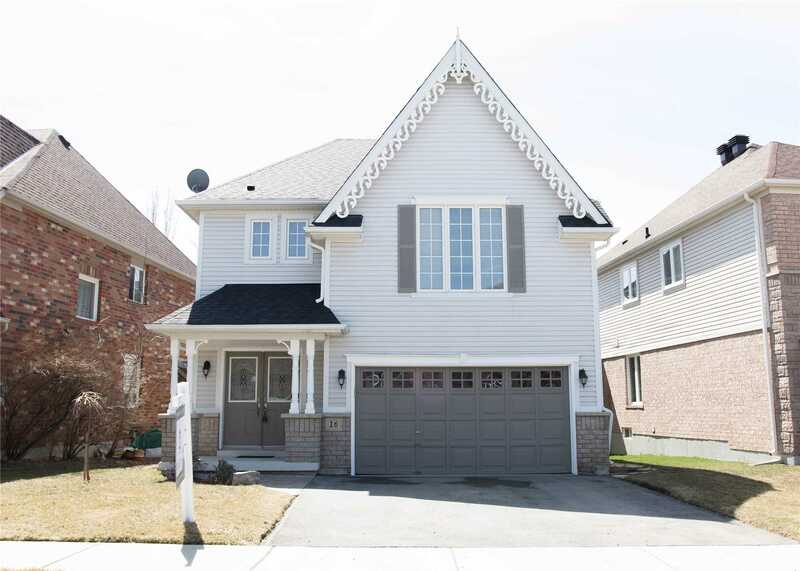 Beautiful Stewart's Mill Detached 4 Bedroom! 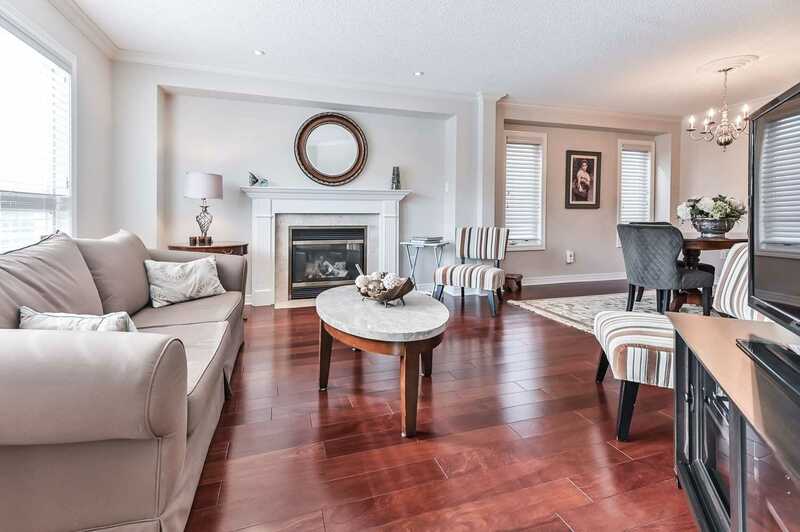 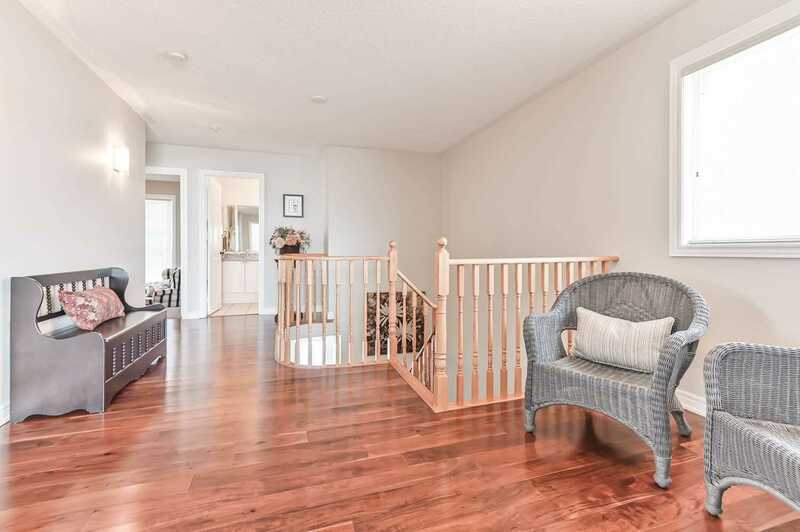 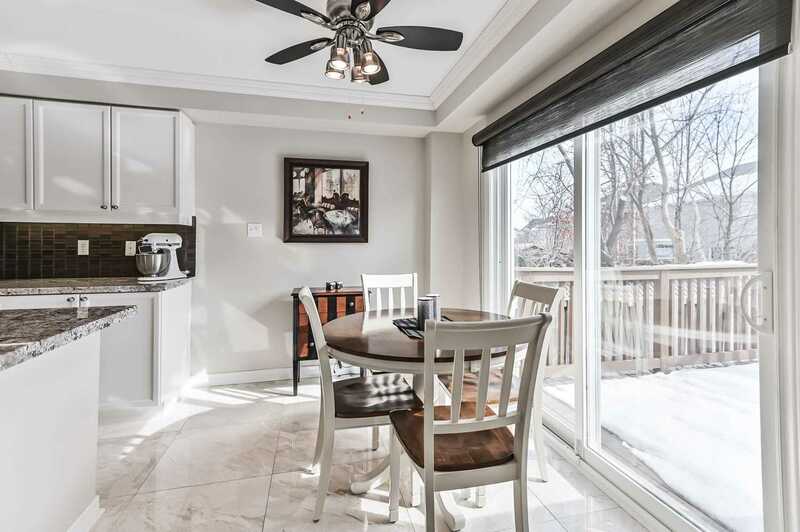 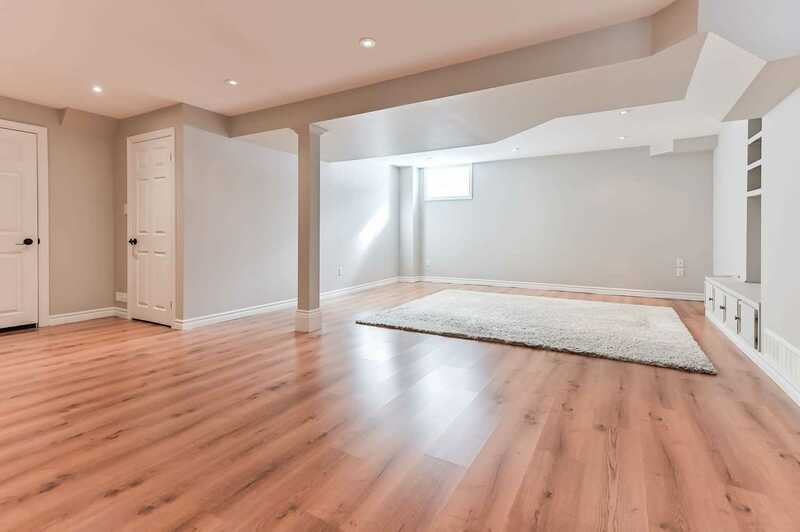 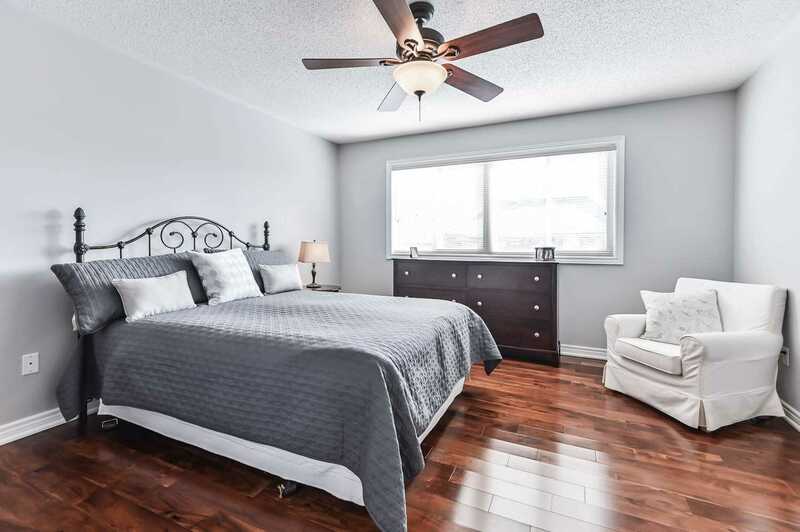 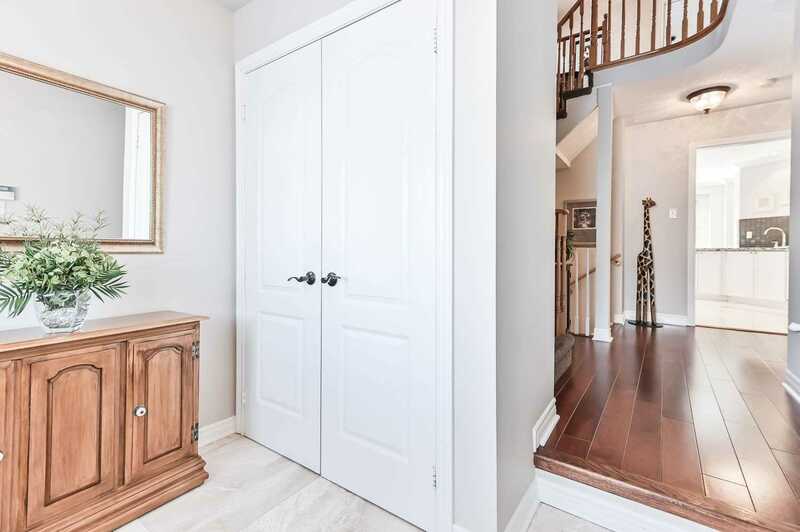 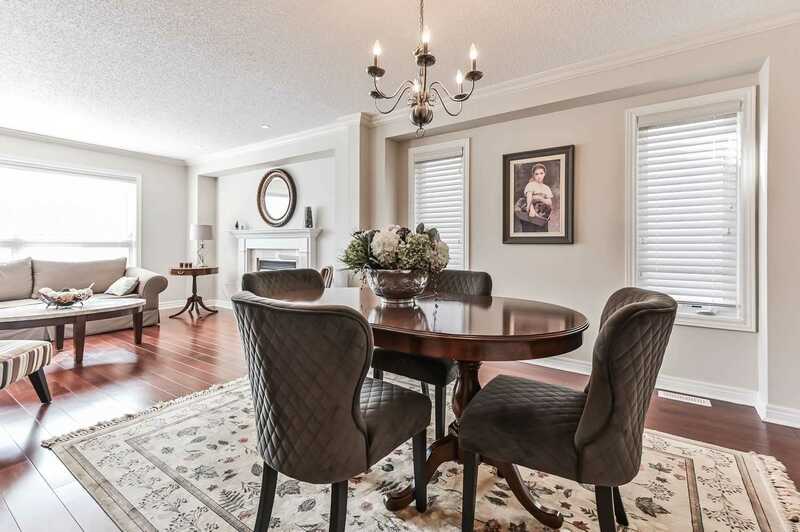 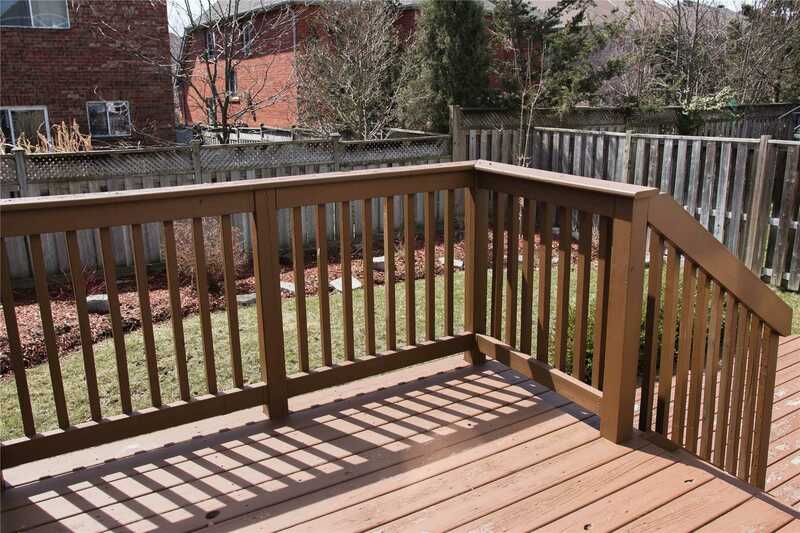 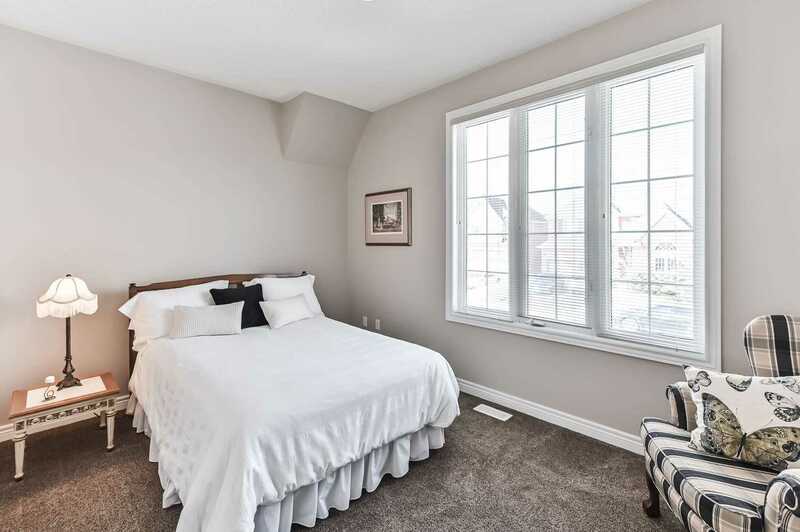 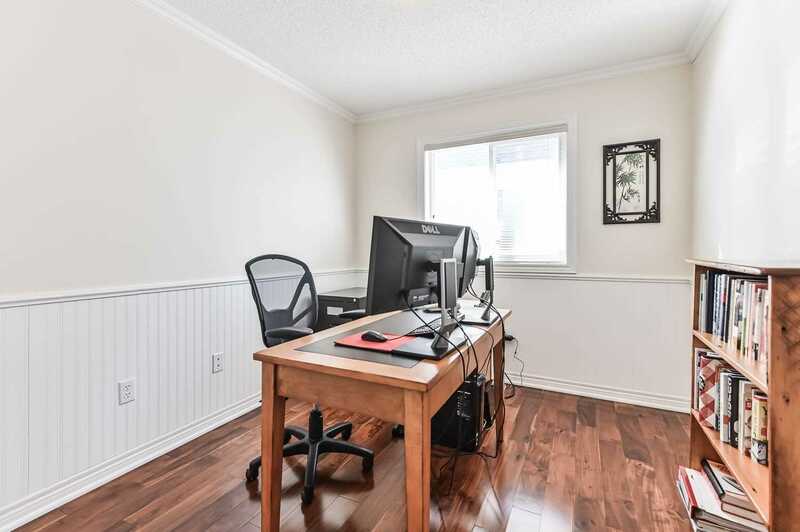 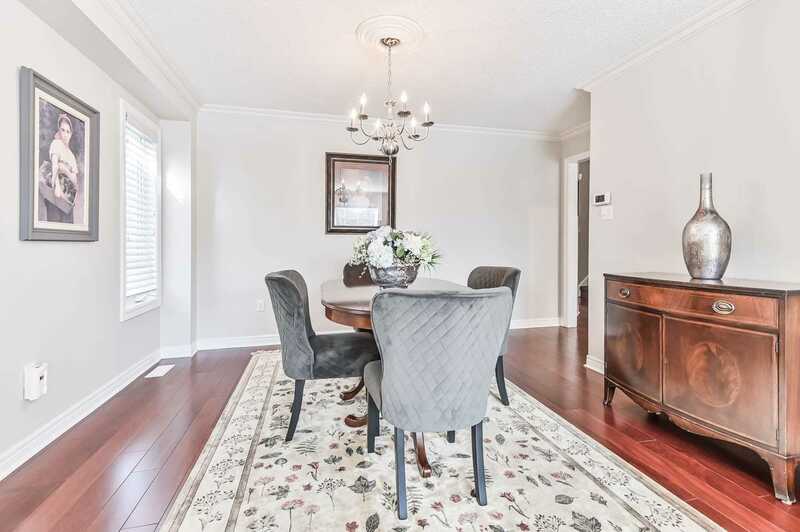 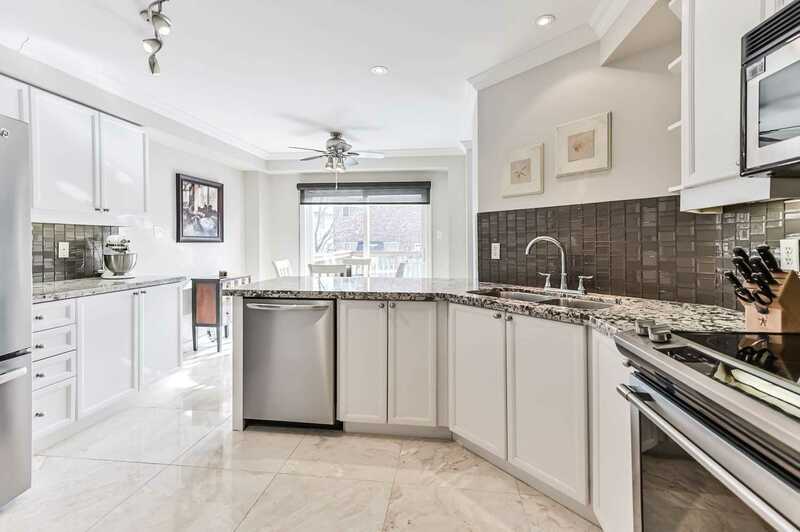 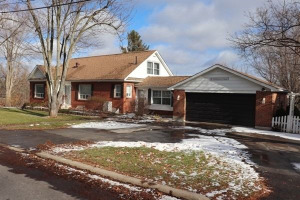 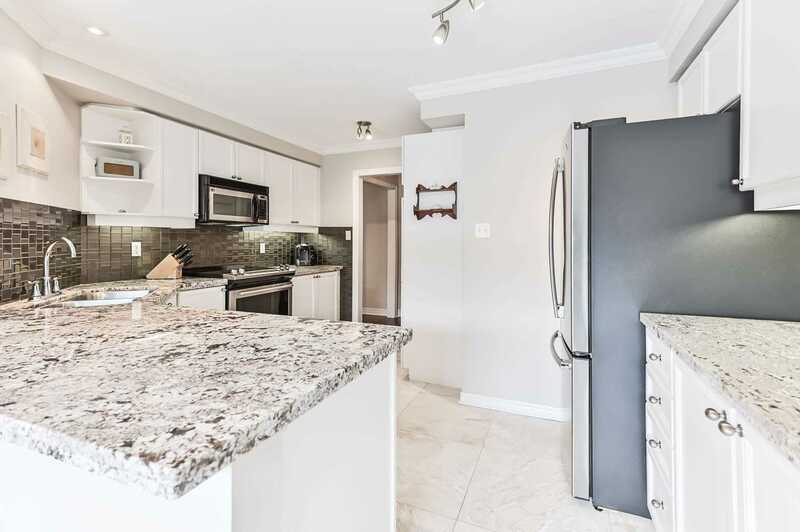 This Completely Upgraded 2,082 Sf Home With Its Large Bedrooms, And Open Concept Finished Basement Featuring Tons Of Natural Light Is Perfect For Families. 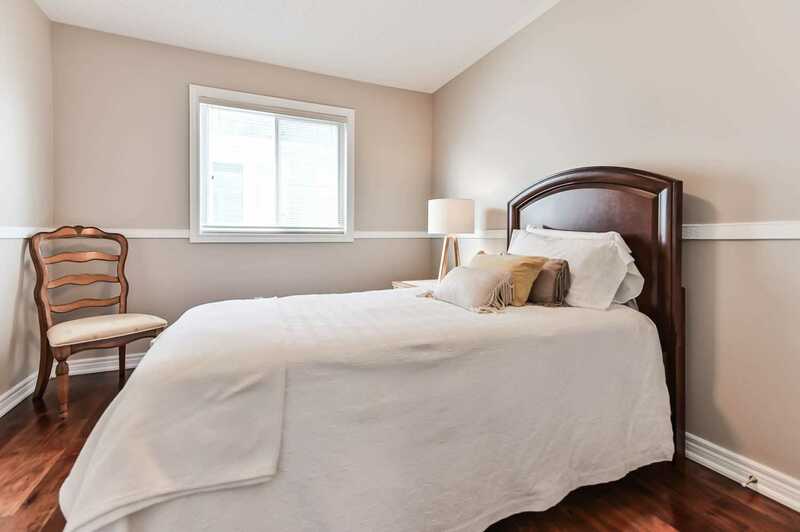 Situated On A Quiet Street In A Welcoming Enclave. 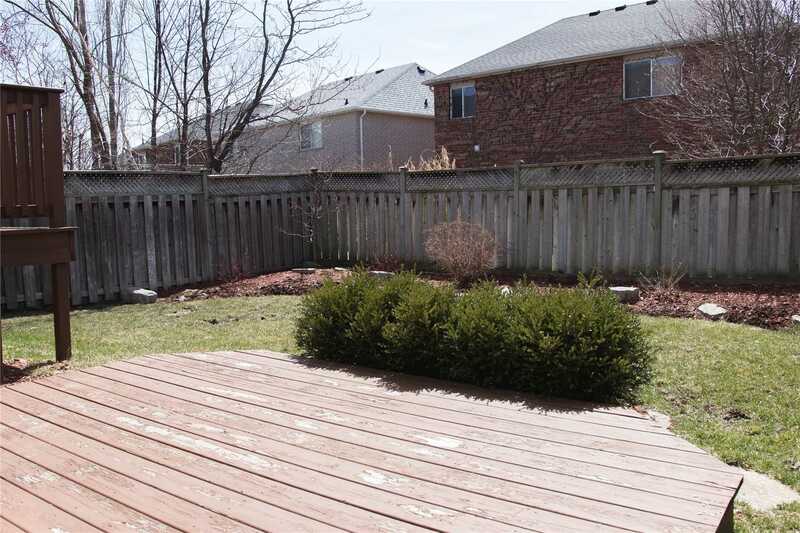 This Fully Turn Key Well Maintained Home Needs Nothing And Is Ready To Be Enjoyed. 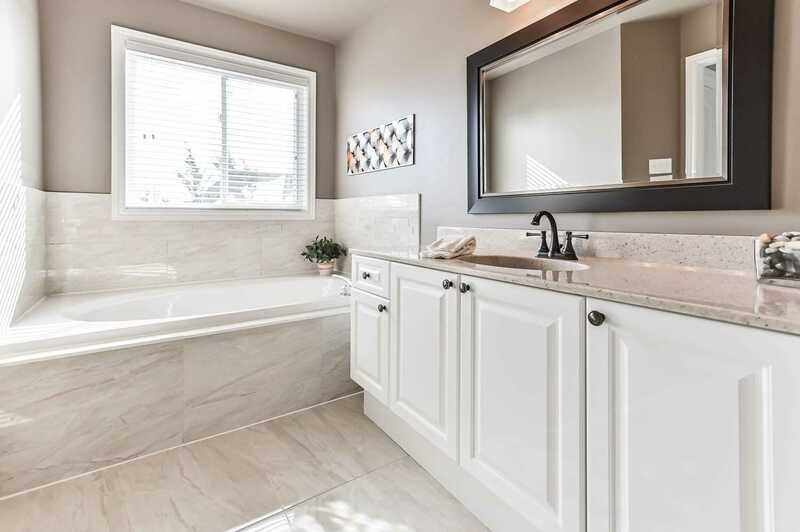 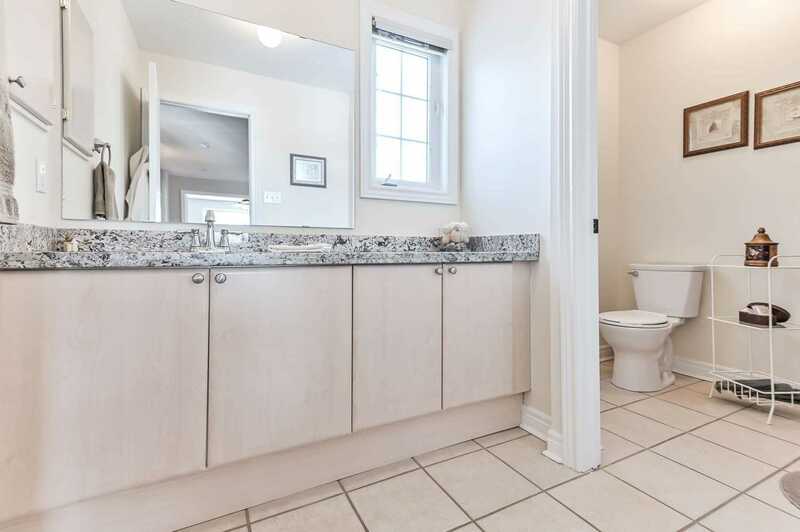 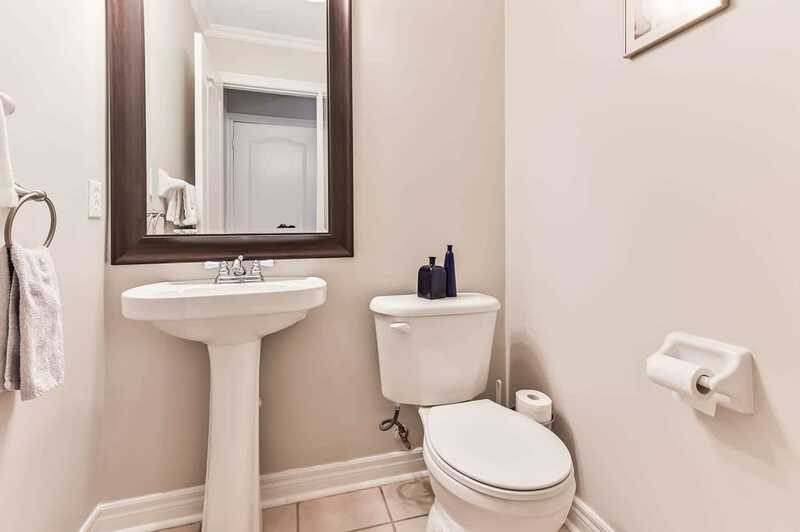 Enjoy The Large Master Ensuite Retreat Bath And His & Hers Walk In Closets! 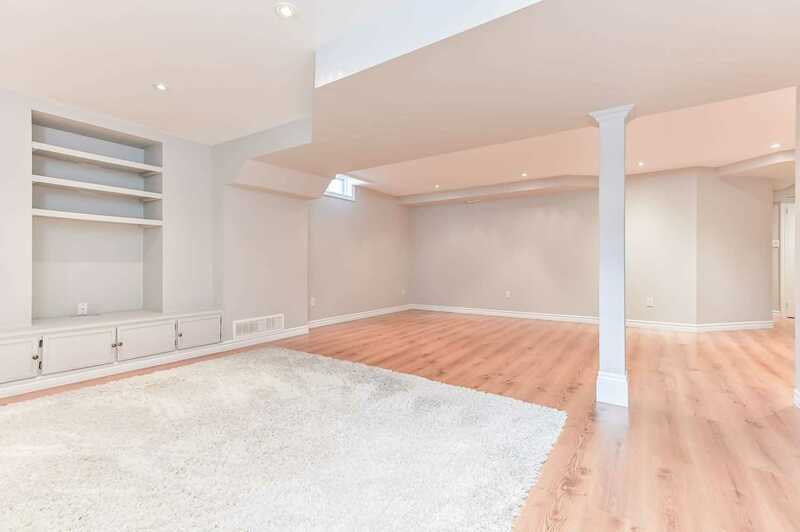 Huge Bsmt Laundry Rm+ Cold Rm & Extra Storage.